It’s been almost three years since the events of “Justice League #42,” when Batman sat in the Mobius Chair and asked the all-knowing chair for the true identity of the Joker. The Mobius Chair didn’t give a name. Instead, it told Batman that there were not one, not two, but three Jokers. The answer could not have been more surprising, but at the same time nothing else could have made more sense. Since his inception in “Batman #1 in 1940”, we have seen the character undergo many revamps and reinterpretations over time. We have seen his personality shift from a silly prankster to a cold-blooded, violent murderer who revels in genocide, the only constants being an obsessive love for the Dark Knight and a big question mark on his identity. So when the Mobius Chair’s answer hit the stands in “Justice League #50,” it sent ripples not only into the character’s past but also its future by setting up the foundation for a future Joker storyline. 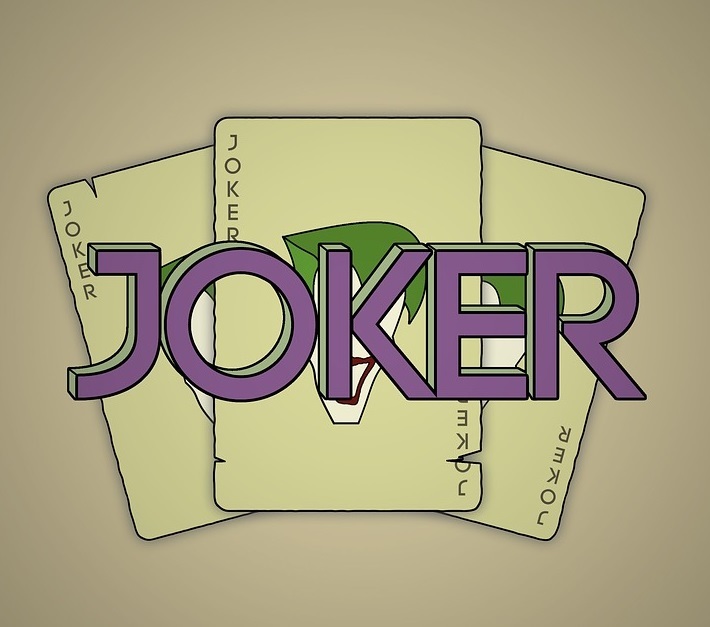 Since then the Joker has made a number of appearances in the DC Rebirth line of comics but the identity of the three Jokers has remained a mystery, not denied, but not even answered. However, the recent announcements by Geoff Johns at the San Diego Comic-Con 2018 put an end to any apprehensions regarding the coveted story arc. Johns announced that he and artist Jason Fabok would be coming up with a three-part miniseries under DC Comics’ Black Label line to tell this story, the Joker story. The story would answer any unresolved traumas from the Joker’s past. It would involve Barbara Gordon, Jim Gordon, Jason Todd and the Batman. The cover art for the series shows three Jokers in different attires tying him to some iconic portrayals of the character in Batman’s history. They provide strong hints to what we can expect from the series. One of the Jokers is clearly the crowbar-wielding gagman from the “Death in The Family” storyline best known for brutally beating and killing the then-Robin Jason Todd. Another one appears to be from the Alan Moore Classic “The Killing Joke” who tortured and paralyzed Bat Girl Barbara Gordon for the sheer fun of watching her father, Jim Gordon, be driven to insanity from the trauma. With ties to Jason Todd, Barbara Gordon and Jim Gordon established, the third must be from a story arc closely related to Batman. He is not as intuitively identifiable as the other two, but we can guess he must be from Scott Snyder’s and Tom King’s runs over the past decade. Although an exact release date is yet to be pinned to the miniseries, it is expected to be sometime this winter. With 78 years’ worth of events to account for this is undoubtedly going to be the biggest event in the iconic character’s history, and is definitely worth the wait.